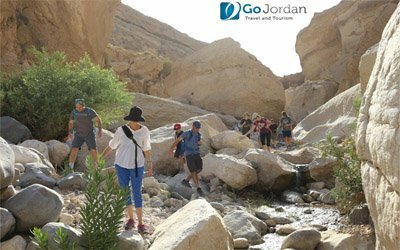 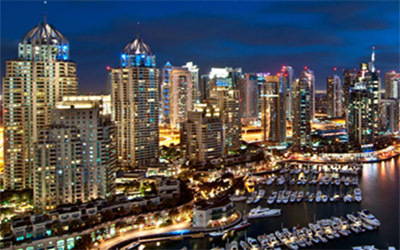 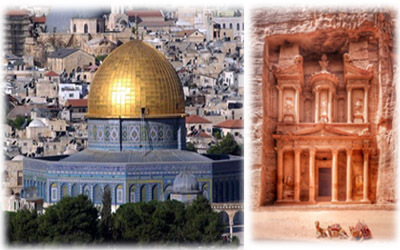 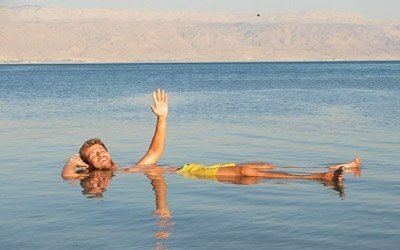 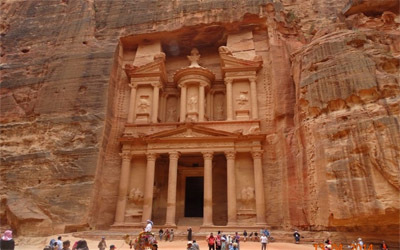 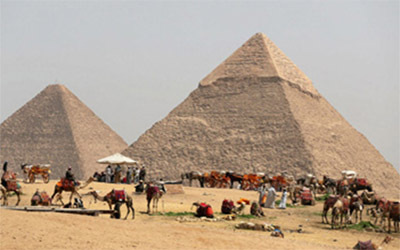 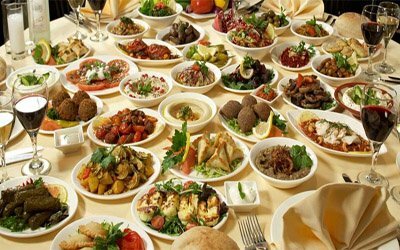 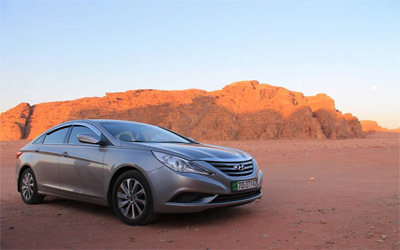 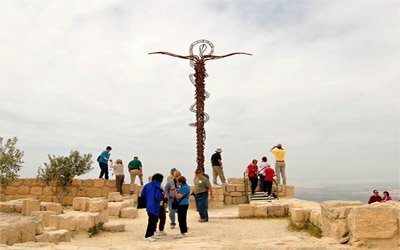 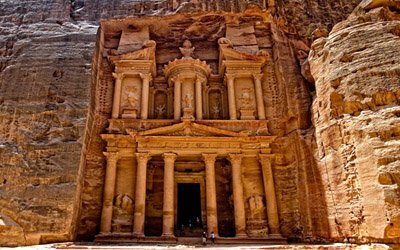 GO JORDAN TRAVEL & TOURISM is totally committed to providing visitors to Jordan with quality holidays. 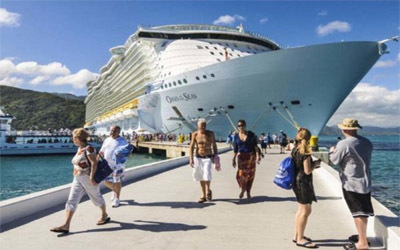 Each staff member has over 20 years' experience in the travel industry and their combined knowledge ensures even the smallest detail is not overlooked when planning your holiday. 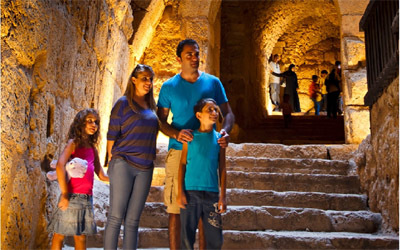 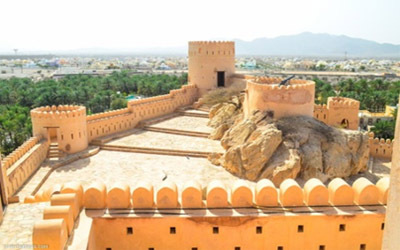 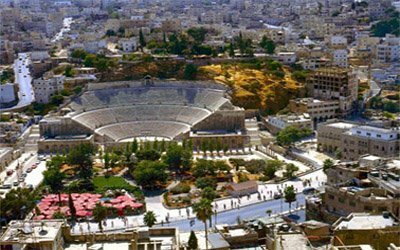 © Go Jordan Tours and Tourism City tours 2019 All right reserved.